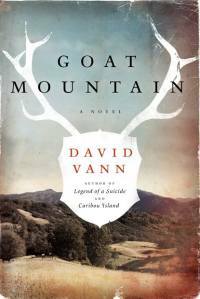 Goat Mountain by David Vann is one of those books where the writing is so lyrical, so poetic, that you keep going back to re-read passages because they are so beautifully written. The story drew me in immediately – the pivotal event in this book happens less than 20 pages in – and the aftermath was compelling enough to keep me turning pages, even when I wanted to put it down. A father, son and grandfather, along with a family friend, go on their annual fall hunting trip. This is a tradition, and every step is filled with small rituals — stopping at the bear wallows, touching an ancient tree, even the way they sit in the front seat of the truck. The son is excited — he is bringing his own rifle and expects to take his first deer on this trip. This time, they spot a poacher instead of a buck. The son finds what happens instead totally natural, no different than taking that first deer, but of course it’s very, very different. The son’s voice in this story is disconcerting. At times, he is quite childlike – playing in the mud like a bear cub – and the next minute, waxing philosophic about the nature of killing. I had to remind myself that he was telling this story many years later; he talks about pacing his small apartment, all wound up, thinking about that hunt. He’s given a lot of thought to the relationships between the men of his family. His grandfather is sometimes larger than life, sometimes just an old man in his undershorts, eating a sandwich. His father is a man in a terrible position. His first instinct is to protect his son, but in doing so, he puts everyone in danger. There is no good answer. Goat Mountain isn’t a particularly easy read. Some pages left me crying, some I could barely read, but there were still passages that left me transported, caught up in the camaraderie of the men. 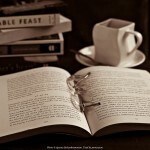 I was angry through a lot of the book – angry at the decisions and the indecision. 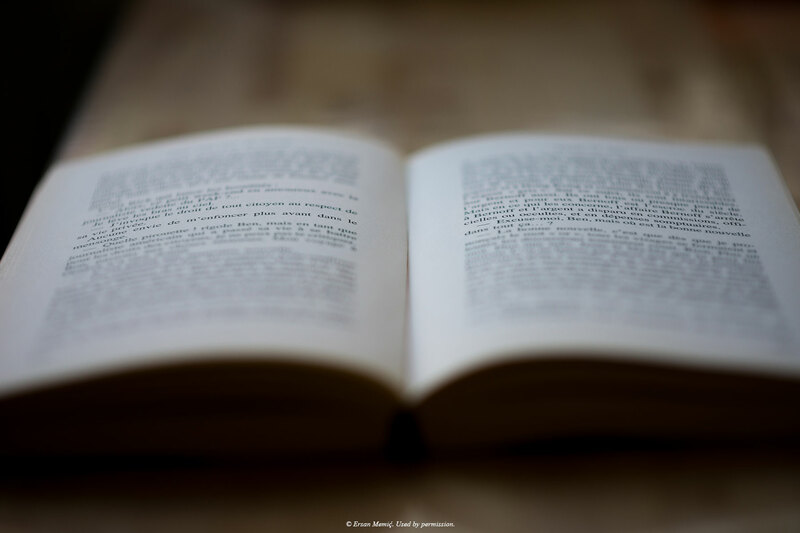 To me, that’s the sign of a good book, one that makes me feel strongly about the characters and get caught up in their lives. My copy of Goat Mountain was an Advanced Reader Copy, provided free of charge. You can find out more about David Vann and his work at his website, DavidVann.com.